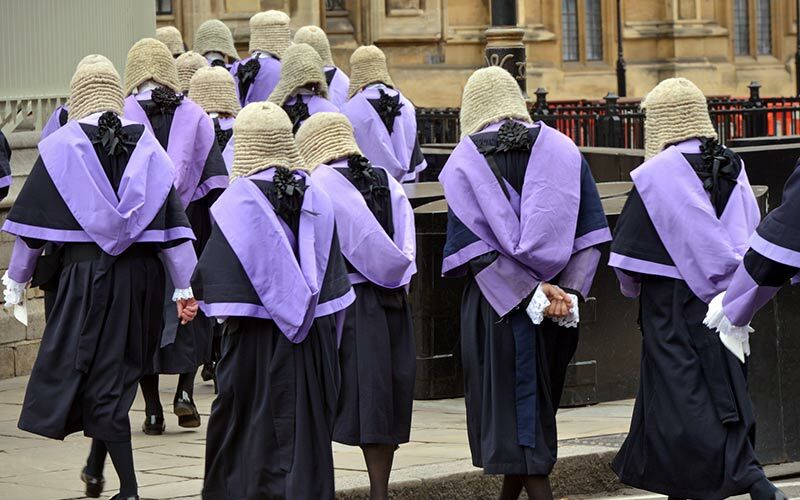 A report by the House of Lords Select Committee on the Constitution, in which it warned that a crisis in judicial recruitment “threatens the UK’s world renown legal system”, relied on the results of the UK Judicial Attitude Survey (JAS) conducted by the UCL Judicial Institute to substantiate its key findings. In examining the extent of the judicial recruitment and retention problem, the Select Committee drew heavily on the findings of the 2016 and 2014 UK JAS, a unique longitudinal study of the experiences and attitudes of all salaried judges in the United Kingdom conducted by Professor Cheryl Thomas, Co-Director of the UCL Judicial Institute. The JAS began in 2014 and was run for a second time in 2016. The Select Committee cited the 2016 JAS results showing that over a third of all salaried judges are now actively considering leaving the judiciary early in the next five years and the proportion of judges saying they would leave the judiciary early if it was a viable option has doubled since the 2014 JAS. The Select Committee also said it “is deeply concerned that the dispute between the Government and the judiciary on pensions changes has damaged the morale of the judiciary.” In drawing this conclusion, the Committee relied on results from the 2016 JAS. The UCL study revealed that almost two-thirds (62%) of all salaried judges had been adversely affected by the pension changes imposed on the judiciary, and that almost all judges (88%) said that these pension changes had affected judicial morale. In its other key conclusion, the Committee said that “The judiciary must be free from abuse and personal criticism by the media and the Lord Chancellor has a constitutional duty to defend the independence of the judiciary.” The Select Committee drew on the 2016 JAS finding that only 2% of the UK judiciary felt valued by the Government to highlight the extent of the problems in the relationship between the Government and the judiciary.